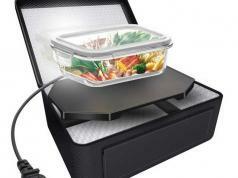 Here is another device that lets you cook food for yourself and friends using sunlight. 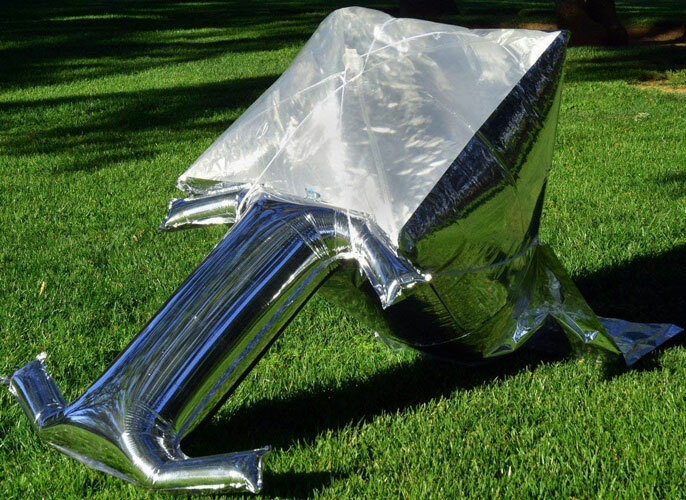 The Silver Balloon Solar Cooker weighs under 6 ounces and can fit in your pocket. 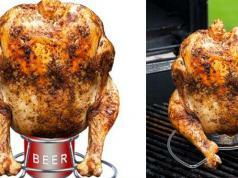 It uses the sun to warm your meals and boil water. This solar oven inflates from pocket-size to a 2′ x 2′ x 4′ oven. It can reach temperatures up to 350F.